創始者、大山倍達総裁の築き上げた極真空手の真髄たる「武道精神」の普及と、「極真空手道」の発展の為、邁進する日々を送っている。 Prior to studying Kyokushin karate, Chong had practised judo and was a judo instructor in the Singapore Police Force. In 1965, Chong sailed to Japanto train under Mas Oyama, without informing either his wife or his father of his intentions. 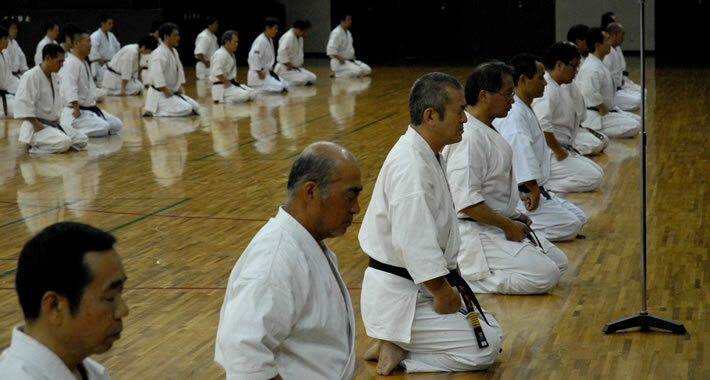 He attained the ranks of 3rd dan in 1968 and 4thdan in 1972. 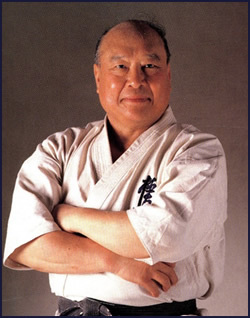 At some point after 1968, Chong established his own dojo, which was not registered with the Singapore Karate Association.Chong had attained 5th dan by 1975,and was at that rank until at least 1979. Chong was responsible for training Inamullah Khan, pioneerof Kyokushin karate in Pakistan. 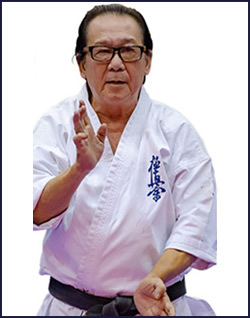 In 1988, Chong received the Pingat Bakti Masyarakat (Public Service Medal) from Ong Teng Cheong, then Deputy Prime Minister of Singapore, forservices to the martial arts. 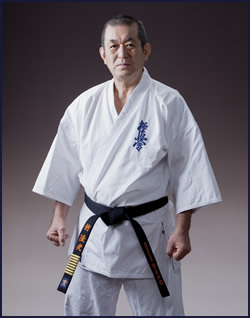 Chong is currently ranked 8th dan in Kyokushin karate, and was promoted to that rank in 1999. 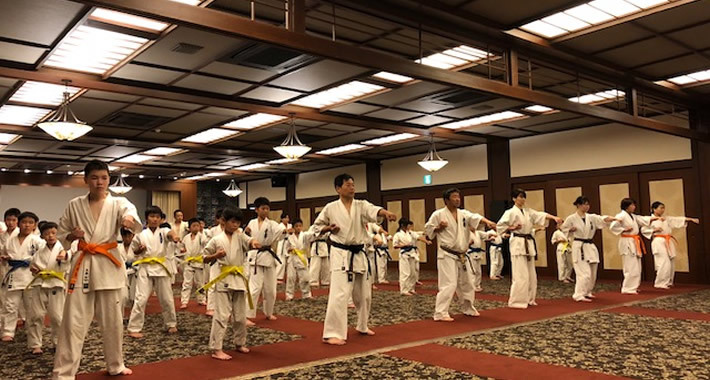 Copyright(C) World Kyokushin Kaikan .All rights reserved.